Selling delicious PhoKits is a great way to raise funds! Your group can choose to pre-sell to friends, family, and neighbors or to hold a sale in a high-traffic location (e.g., shopping center; school or community event). 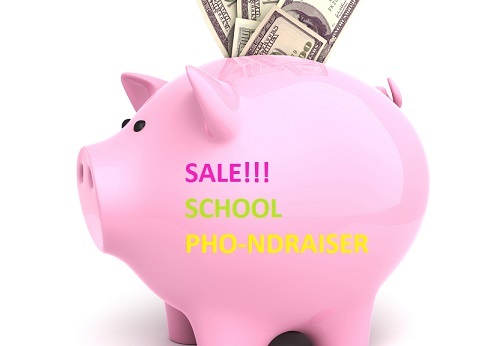 Unlike many other fundraising products, PhoKits get gobbled up quickly, so you can repeat your PHOndraiser(tm) multiple times during the same year to raise even more profits. Plus, it's just Phun!